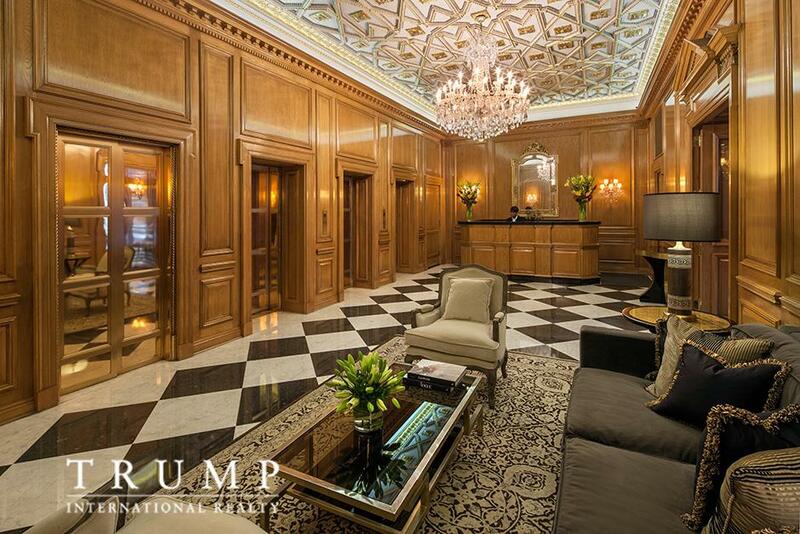 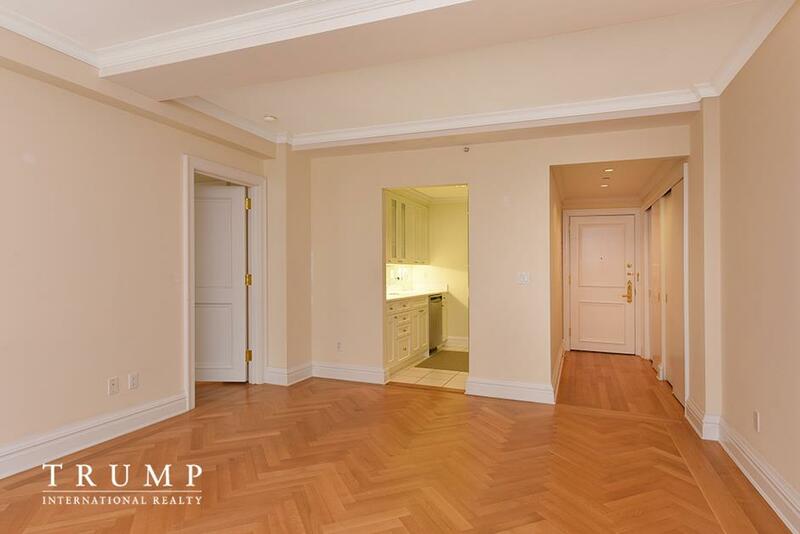 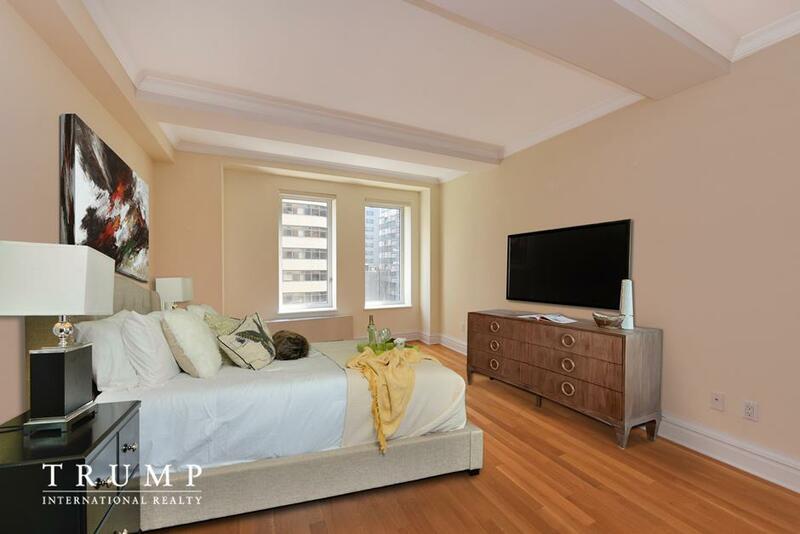 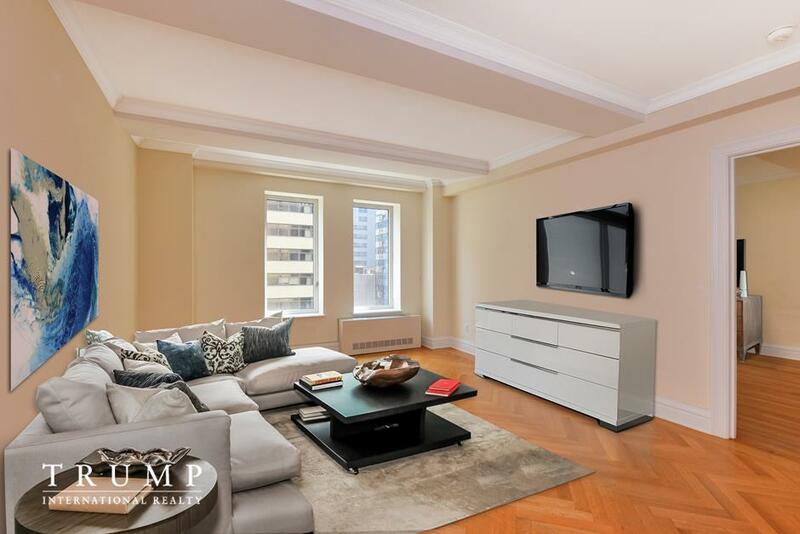 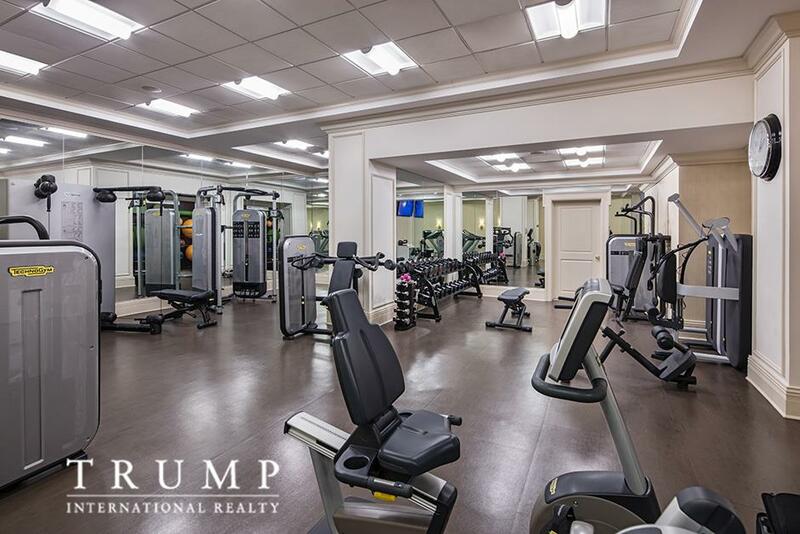 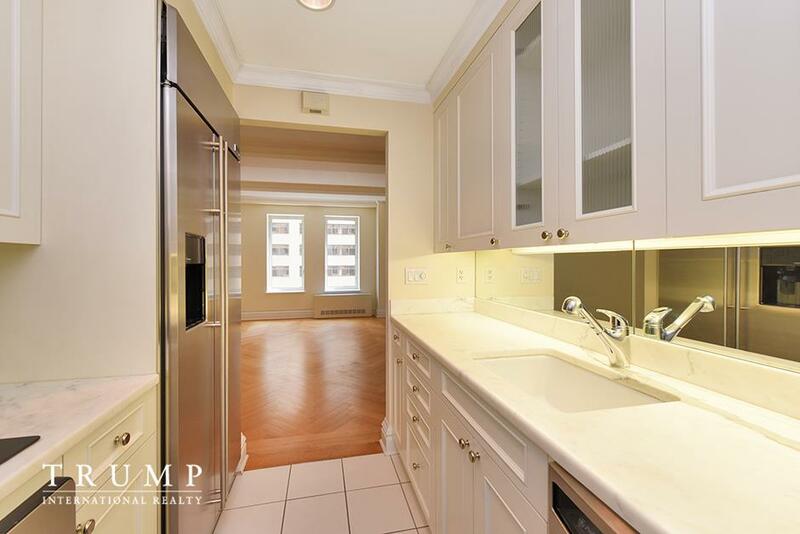 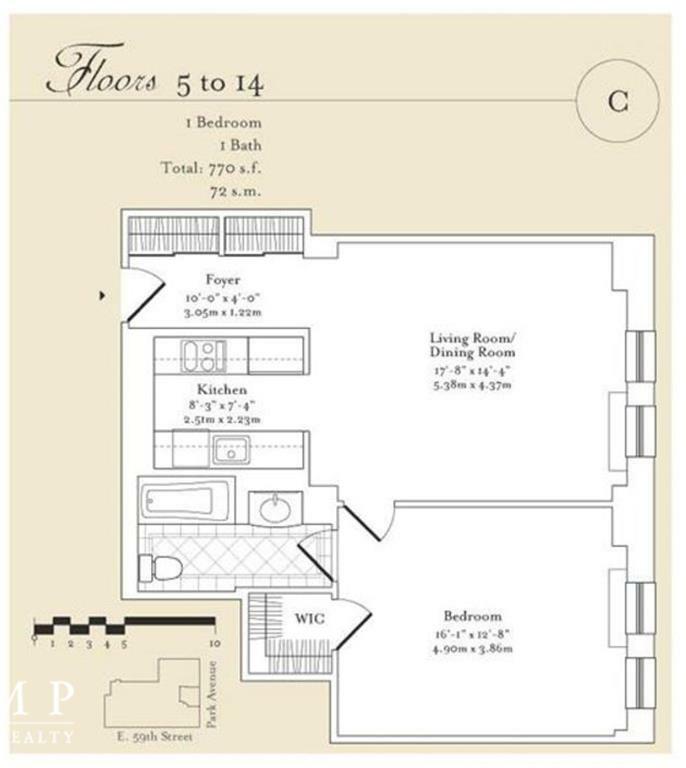 Rarely available, this spacious one bedroom residence faces east into Park Avenue at one of the most desirable addresses in NYC. 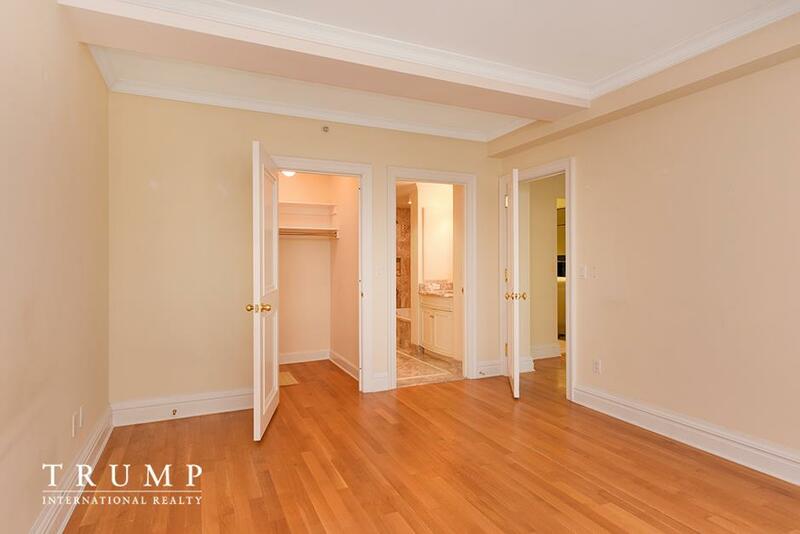 The apartment offers a great layout with an abundance of closets, hardwood floors and crown moldings. 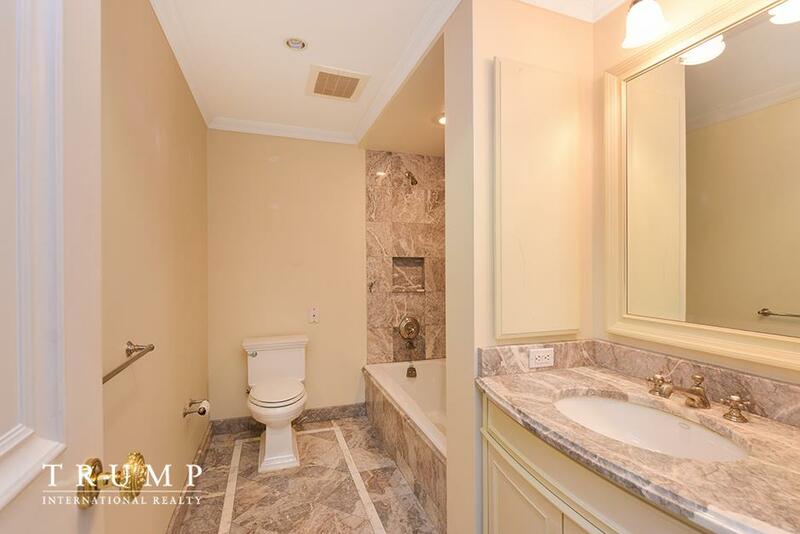 En suite bedroom with large WIC and marble bath with soaking tub. 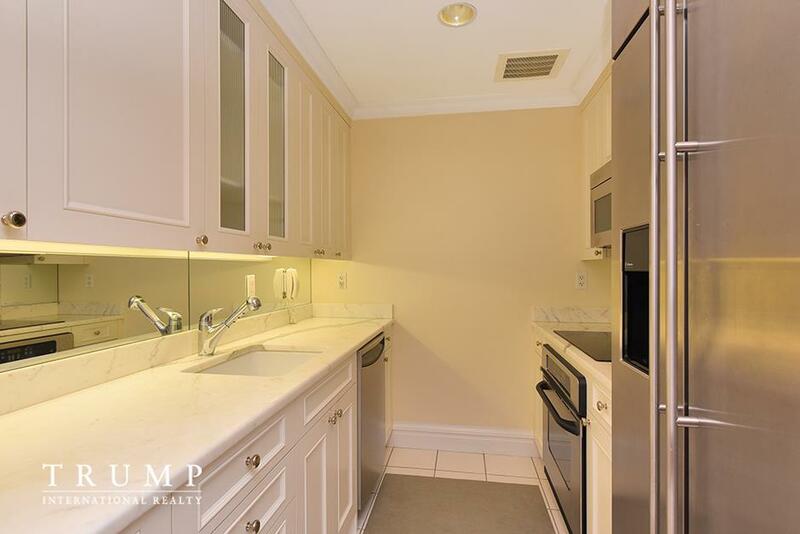 Kitchen is in statuary white marble and white cabinets and features top of the line stainless steel appliances.